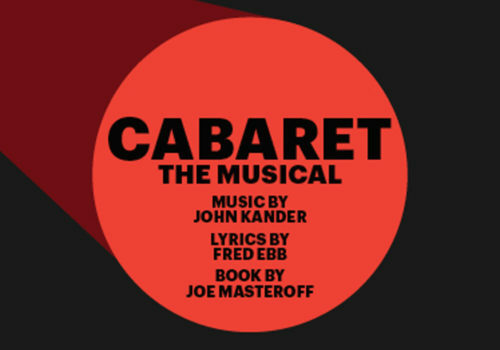 Wilkommen, Bienvenue, Welcome…to 1931 in Berlin in the Weirmar Republic era and the Kit Kat Klub, a seedy cabaret and place of decadent celebration! The host is a cheeky and flamboyant Emcee who, accompanied by his beautiful girls and boys, introduces high-spirited British singer Sally Bowles to keep the audience entertained. Freedom of expression is safe within the walls of the Klub but tensions rise outside as political unrest is brewing and the Nazi Party is growing stronger. Money Makes the World Go Around, as do secrets it seems. Join us for this Perfectly Marvellous, socially conscious classic, but whatever you do, Don’t Tell Mama what you know! Wed 22 May at 7:30pm 7:30pm Book Now! Thu 23 May at 7:30pm 7:30pm Book Now! Fri 24 May at 7:30pm 7:30pm Book Now! Sat 25 May at 7:30pm 7:30pm Book Now!